The final ride in a series of free cycle events within Lichfield and its surrounding area in Staffordshire is to take place at the end of September. 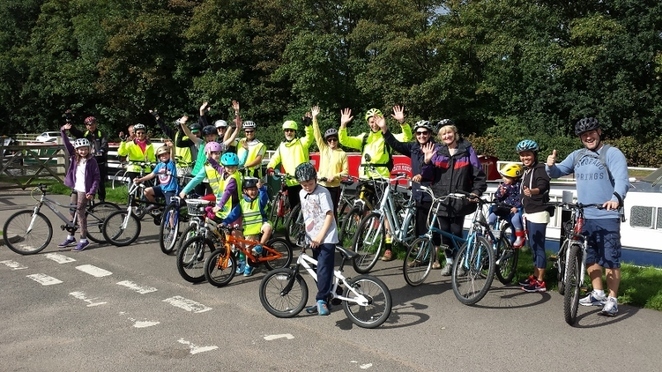 People within the county are being urged to get on their bike one more time and sign up to the last group Cycle Rides For All of the season. The 2018 calendar of free Cycle Rides for All events will conclude with cyclists pedalling off from Lichfield to Fradley Junction and back on Sunday 30 September. Since March this year, the group has been cycling to a new destination each month. The rides are graded from level 1, which are suitable for beginners, to level 4, which are for more experienced cyclists. The Fradley Junction ride is 12 miles and has been graded level 2, which means it should be suitable for less experienced cyclists. Cycle Rides for All is run in partnership by Lichfield District Council, Freedom Cycles and Lichfield ReCycle. Jamie Dodd, Health and Wellbeing Activator for Lichfield District Council, said: "Cycling is a great way to get some exercise and to visit some fantastic places across the district. 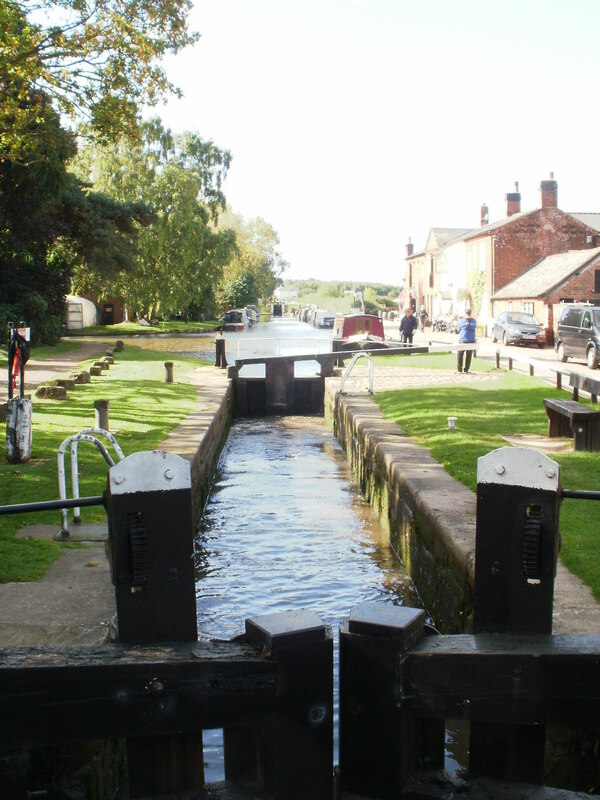 We hope plenty of people will join us on our final ride of the season and enjoy a ride to Fradley Junction and back again." Anyone who wants to join the free ride should turn up with their bikes at Freedom Cycles at Windsor Business Park on Trent Valley Road in Lichfield, on Sunday 30 September at 10am. Under 16s must be accompanied by an adult. To find out more, or to check whether a ride is taking place if the weather is uncertain, please call Lichfield District Council's parks team on 01543 308867 or Freedom Cycles on 01543 411633.